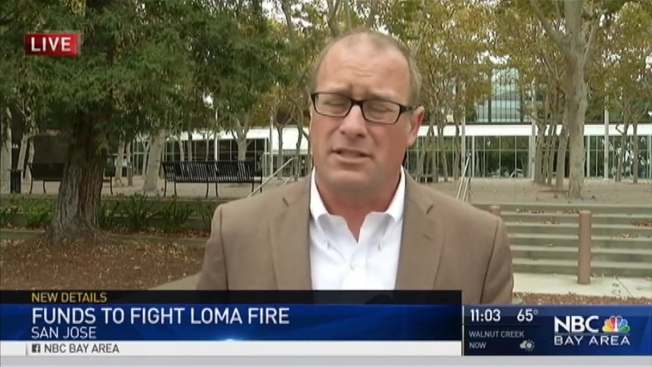 The Santa Clara County Board of Supervisors on Tuesday ratified a local emergency measure that would allow the county to receive mutual aid in repairing damage caused by the Loma Fire and firefighting efforts. The last time the county asked for this type of help during a fire was about 20 years ago, according to County Executive Jeff Smith. Smith said the proclamation does not cost the county any money; it's a procedure needed to allow residents to apply for state and federal aid. "If not, all the residents would be on their own," Smith said. "That's not really fair. They need the funding to rebuild." The action, Smith said, is necessary to extend a proclamation of emergency issued on Thursday. 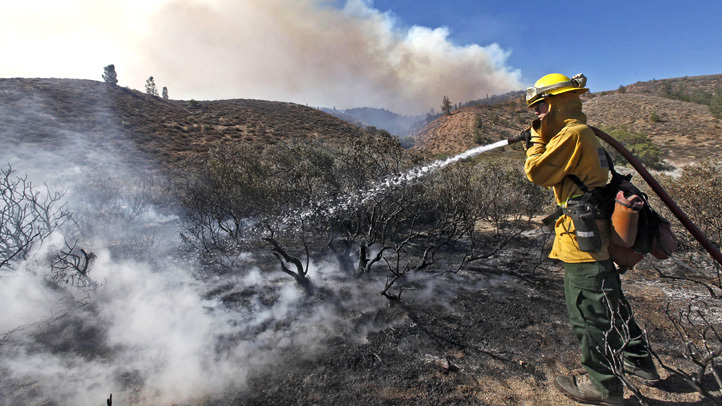 As of Tuesday morning, the fire which had spread to 4,474 acres, was 92 percent contained. The Loma Fire broke out in the Santa Cruz Mountains on Sept. 26 and destroyed 12 homes and 16 outbuildings. A mandatory evacuation was ordered residents who live on the Loma Prieta ridgeline, which was lifted on Tuesday. The county has established shelters for displaced residents in Morgan Hill and Los Gatos, which remain open. In addition, the county has assisted residents with large animal evacuations. Nearly 2,000 fire personnel have been deployed to fight the fire, including 179 fire engines, 61 fire crews, six air tankers and 16 helicopters, at a cost of about $3 million per day, according to the board of supervisors.